I remember this book from years ago. 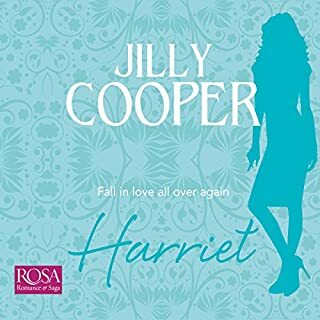 I was obsessed with Jilly Cooper popcorn romances. This books did not live up to my memories. First of all, the narrator was too stuffy. Emily was a silly girl and this woman was not silly. Felt like she should have been reading something more serious. The story was good but not great and the I never felt the heartbreak. Maybe my life was simpler but this book just didn't cut it. Maybe with a different narrator. 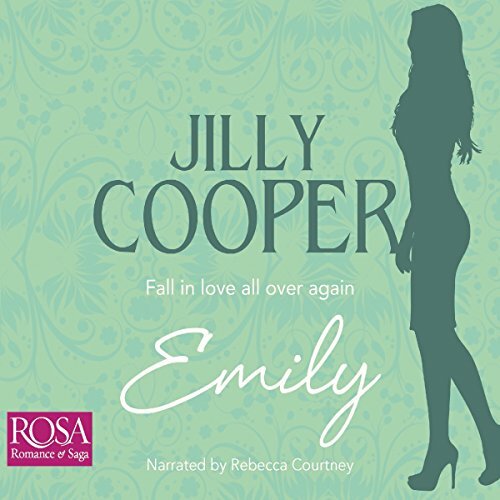 Would you consider the audio edition of Emily to be better than the print version? Which character – as performed by Rebecca Courtney – was your favourite? Dreadful narration. Slow and boring. 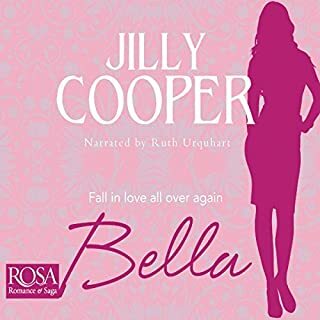 I read a lot of Jilly Cooper before losing my eyesight, so I was looking forward to this. The narrator completely ruined it. These were my favourite books in my teens . 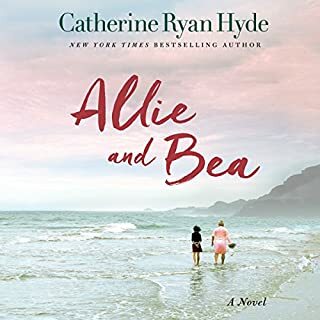 Audible book was ok although sometimes the accents tended to change from time to time . 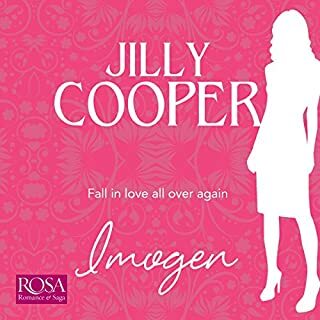 Love Jilly Cooper and this didn't disappoint, I'll be listening to the others now thanks! The narrator was brilliant and really captured the dry humour of the book! I will never listen to a book narrated by Rebecca Cortney again. Her delivery was bland, monotonous and she made all the characters seem snooty and obnoxious. When I read Emily many moons again Emily was young, hopeful, naive and ditsy. In the audio book she was a totally different character thanks to the narrators delivery. She was spoilt, unlikeable and one dimensional. The whole plot is silly and inconsequential as all JC stories are but what charm the story had was spoilt for me by the narrator. Forget it, she’s not delivering this time.